SanibelSusan is back from a quick long weekend and high class reunion in Maine. That was sooo much fun. If you get to southern Maine and the New Hampshire beach area, staying at The Wentworth by the Sea is always a treat. 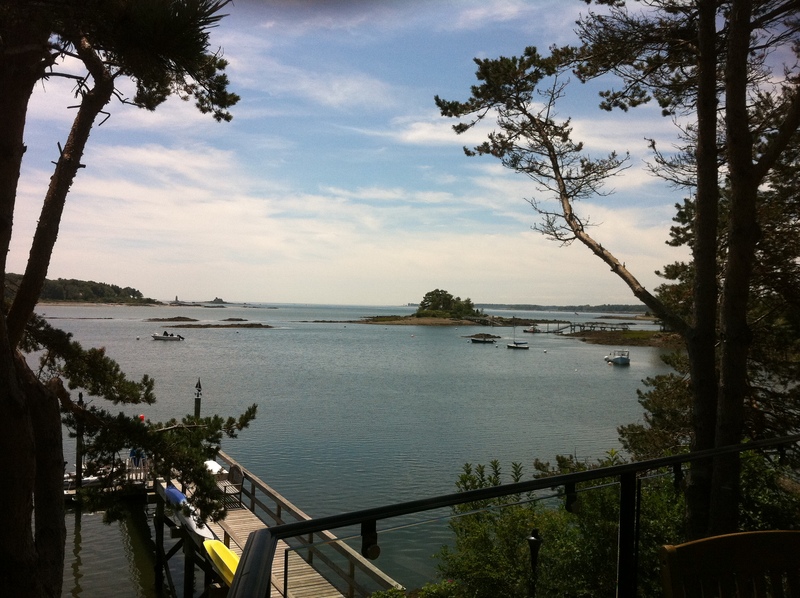 The view is pretty darn nice at my sister’s home in Kittery Point, ME too. Going out of town once again worked like a charm in getting one of our home listings sold. It certainly helps to have such a terrific team here to keep things moving when I can escape for a couple of days. (Thank you to Dave, Elise, and Lisa). Southwest Florida received a lot of rain this week. We needed it so we really can’t complain, but it makes showing property interesting – dodging showers and mosquitoes – plus heat and humidity. Lisa and I were out yesterday with home buyers and will be out again tomorrow looking at more homes. The rental organizations also advise that beginning tomorrow visitor traffic is down through the end of Sept.
With all of the economic news this week, I almost hate to mention more, but here is a quick interest rate summary, followed by our weekly report of the Sanibel & Captiva Islands real estate activity over the past seven days. An Associated Press article today said “Experts polled by Bankrate.com this week remain divided on the short-term fate of mortgage rates. An equal number (36%) expect a decrease or, at least, no change. The remaining 28% foresee an increase. “Fixed mortgage rates fell to at or near record lows. That’s good news for the few who can afford to buy a home or are able to refinance. But the rates have done little to lift the ailing housing market. “Freddie Mac said Thursday that the average rate for the 30-year fixed mortgage fell to 4.32% this week from 4.39%. The 30-year loan hit a record low of 4.17% in mid-November. The average rate on a 15-year fixed mortgage, a popular refinancing option, fell to a record low of 3.5%, from last week’s record rate of 3.54%. “Mortgage rates tend to track the yield on the 10-year Treasury note. A weakening U.S. economy has led many investors to shift money from stocks to bonds, which are seen as safer bets. That has pushed Treasury yields to historic lows. “In theory, low mortgage rates should provide a boost to the troubled housing market. But so far they haven’t helped much. Sales of previously occupied homes fell in June for a third straight month to a seasonally adjusted 4.77 million. The pace is lagging behind the 4.91 million homes sold last year – the fewest since 1997. “New-home sales also declined in June and are trailing last year’s sales, which were the worst on records dating back nearly half a century. “Many people can’t take advantage of the low mortgage rates. Banks are insisting on higher credit scores and larger down payments from applicants. Others have too little equity invested in their homes to qualify for loans. To calculate average mortgage rates, Freddie Mac collects rates from lenders across the country on Monday through Wednesday of each week. The average rate on a five-year adjustable-rate mortgage fell to 3.13%, its lowest level on records that go back to January 2005. Last week’s reading of 3.18% also was a record low. 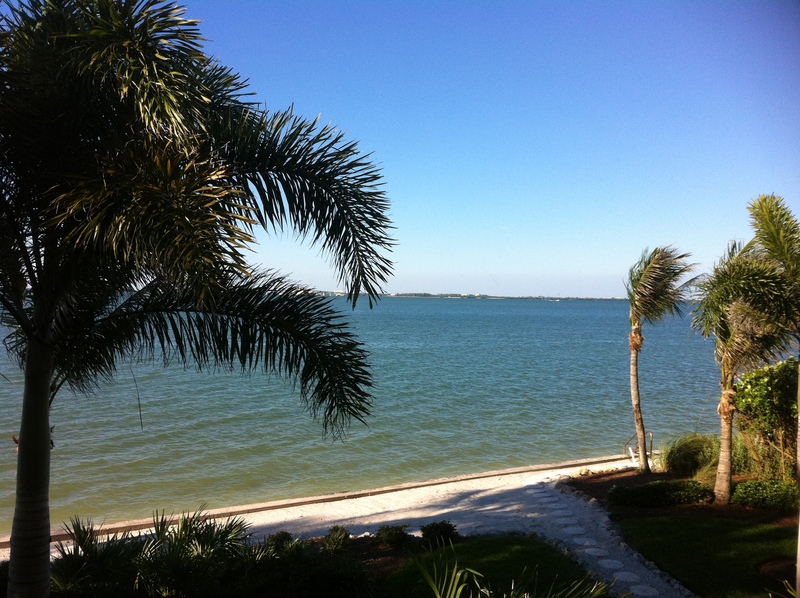 3 new listings: Lake Palms #2 2/2.5 $319.9K, Seawind II #5 2/2.5 $599K, Island Beach Club #P1E 2/2 $749.9K. 5 price changes: Lighthouse Point #332 2/2 now $474K (our listing), Sundial #T403 2/2 now $598K, Kings Crown #313 2/2 now $695K, Kings Crown #215 2/2 now $710K, Sedgemoor #202 3/3.5 now $2.499M. 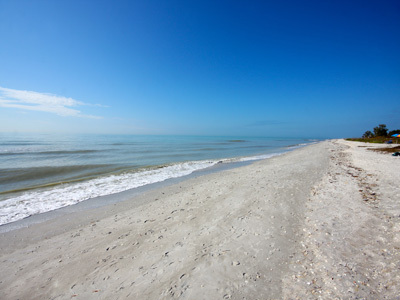 2 new sales: Sanibel Arms #D8 2/2 listed for $409.5K, Sand Pointe #133 2/2 listed for $579K (short sale). 1 closed sale: Spanish Cay #A1 2/2 $315K (our buyer & seller). 1 new listing: 9470 Balsa Ct 3/2 $799K. 6 price changes: 480 Peachtree Rd 3/3 now $549K; 1538 Royal Poinciana Dr 3/3 now $685K (short sale); 3050 West Gulf Dr 3/2.5 now $769K; 2332 Troon Ct 4/5 now $1.05M (short sale); 1069 Bird Ln 4/3.5 now $2.75M; 1272 Isabel Dr 4/4.5 now $3,999,999. 9 new sales: 965 Main St 4/2 listed for $249K, 998 Greenwood Ct 3/2.5 half-duplex listed for $335K, 1425 Sandpiper Cir 2/2 half-duplex listed for $359K, 3550 Bunny Ln 3/2 listed for $499K, 3017 Turtle Gait Ln 3/2 listed for $599K; 947 Lindgren Blvd 3/2 listed for $749K; 2622 Coconut 3/3 listed for $1.495M, 1751 Jewel Box Dr 4/4 listed for $1,499,999; 536 Lighthouse Way 4/4.5 listed for $2.495M (our listing). 1 price change: 11512 Andy Rosse Ln 2/2 now $945K. This entry was posted in Captiva Island, Captiva real estate, Florida property, Florida real estate, Real estate, Sanibel Island, Sanibel real estate, SanibelSusan, SanibelSusan's Blog and tagged Captiva Island, Real estate, Sanibel Florida, Sanibel Island, SanibelSusan, Southwest Florida by SanibelSusan. Bookmark the permalink.